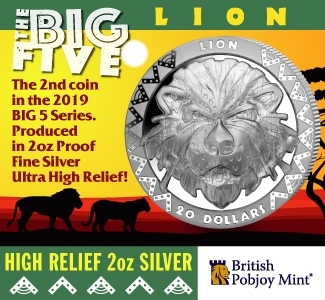 By Jim Bisognani – Numismatic Guaranty Corporation …..
A touch of early fall weather with temperatures at night dropping to the rather chilly mid-30s made it abundantly clear that the next season is at hand. With cooler temps enhancing the colorful foliage, which for the most part is still clinging to the trees, got me thinking about my own coins and research projects scheduled this autumn. Perhaps even taking time to finally open and enjoy my 2016 Gold Centennial Mercury Dime and Standing Liberty Quarter I purchased from the US Mint. Then maybe I thought it would be better to wait until the last of the trio, the Walking Liberty Half golden tribute was released before the end of 2016 then open and enjoy the goods together. 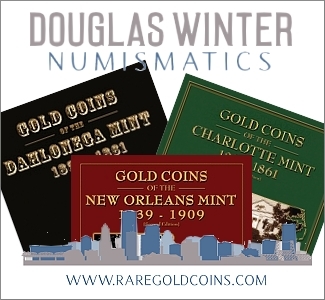 While I haven’t seen my personal coins, I have seen others and the 2016 centennial coins are beautifully and faithfully executed renditions of the original designer’s art struck in gold! I am one of the fortunate dinosaurs that actually had the opportunity to pick out an example or two of each design from circulation in my youth. It is hard for me to wrap myself around the fact that it has been 100 years since this trio first appeared in American commerce. 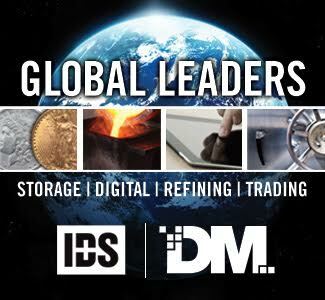 It’s also a good time for us Coindexters to reflect on the importance of that historic year. The year 1916 was one of great sacrifice for many as the First World War was well underway in Europe. On the home front tensions mounted. Pancho Villa led a raid into New Mexico, US Marines landed in Haiti and US forces occupied Santo Domingo. President Wilson won reelection, desperately wanting peace and to keep us out of the war but unfortunately that was not going to be the case. 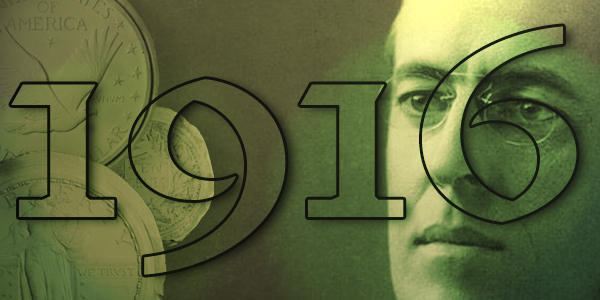 The year 1916 may mean many things, but in the world of numismatics it meant a change artistically for the better. It took nearly 120 years before our minor circulating silver coinage was given its own individuality and identity. Viva la Change!! 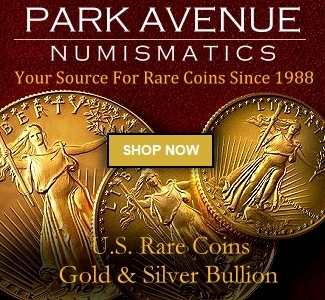 Throughout our country’s numismatic heritage silver dimes, quarters and half dollars played an important role in daily commerce. 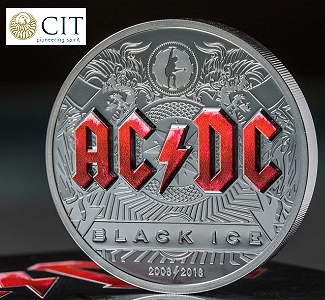 Yet amazingly from 1796 through the early part of 1916 all the above referenced silver circulating coins all shared virtually the exact design elements. Although lovely in their own right, beginning in 1796 each of the aforementioned coins plus the half dime was of the “Draped Bust” variety with the large eagle embellishment on the reverse. 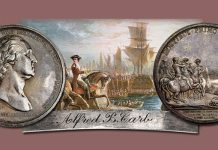 Through the late 1830s the “Capped Bust” variety dominated and adorned each of our major silver issues. Except for a few years when a design element overlaps, from 1840 through 1891, for over half a century, the obverse of each half dime (through 1873), dime, quarter and half dollar all shared the Christian Gobrecht “Liberty Seated” design. In 1892 Chief Engraver Charles E. Barber designed the rather stoic neo-Greek inspired replacement obverse for the dime, quarter and half dollar. Those design elements commonly referred to as the “Barber” series remained in production until 1916. Carrying the torch of Teddy Roosevelt’s quest to revamp artistically and glorify all United States coins, competitions were open for new designs for the dime, quarter and half dollar. 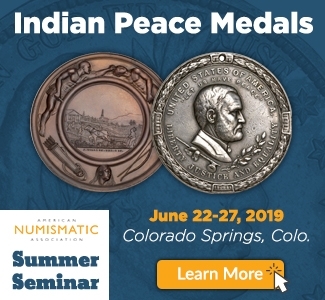 In 1916, the prevailing theme during this time of World War I was definitely one of guarded peace and a firm statement for our desire of liberty. 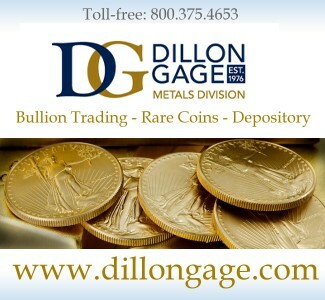 Perhaps at no other time in our history were coins more reflective of the current world trends and sentiments. Noted sculptor and designer Adolph Weinman created the allegorical winged liberty head or what is commonly referred to as the Mercury dime. The main obverse device is a superb symbolic representation of the head of Liberty. The wings crowning her are intended to symbolize liberty of thought and freedom. The designer’s prominent monogram AW is located to the right of Liberty’s neck. The reverse features a Roman fasces and an olive branch, representing America’s military preparedness and desire for peace. 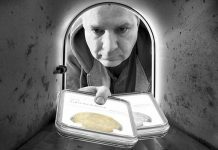 The inaugural year 1916 also produced the key date to the Mercury dime series as the Denver release saw a miniscule output of some 264,000 coins. 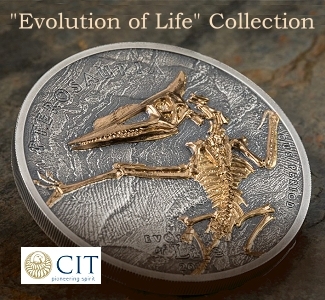 By far it is the most sought-after coin within the series and one of the 20th century’s true rarities. 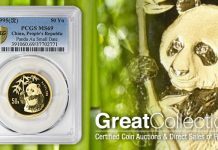 Today, according to the NGC Price Guide, coins are valued between $950 in Good to as much as $170K for a MS 67 FB example! 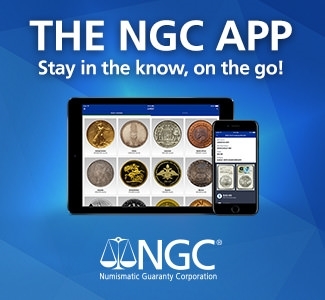 Rather amazing is the fact that of the 4,105 coins listed in the NGC Census (not including FB designation) nearly 60% reside in Poor/About Good grade and only 53 regular designated uncirculated examples. This shows how heavily this coin was circulated and how few were actually saved in Mint State. 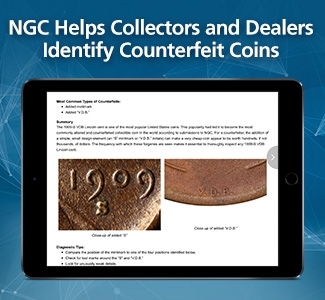 For reference of the rarity only 1.63% of the total 1916-D mintage has been graded by NGC. The Standing Liberty quarter, designed by Hermon MacNeil, is considered one of the more attractive of the golden age installments with his stylized standing interpretation of Liberty. 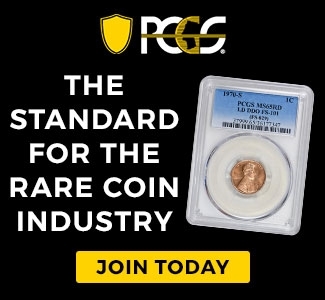 I remember in my early childhood picking up an occasional very worn Standing Liberty quarter, thinking that it was a Roman soldier carrying a shield. When I finally viewed a full Mint State Type I coin, I could see why for many she is the quintessential guardian. In her right hand she bears the olive branch of peace, yet the left arm is upraised with that bold riveted shield in a protective, defensive stance. The reverse central element is the American Eagle in-flight proudly displaying his full wingspan. Though undeniably beautiful and inspiring, there was considerable flak about the design at the time of its release as the shield wielding Liberty exposed a bare breast. Due to considerable squabble from the public and semiofficial circles, a modified puritan version was produced later in 1917 covering the exposed area with a chain mail. 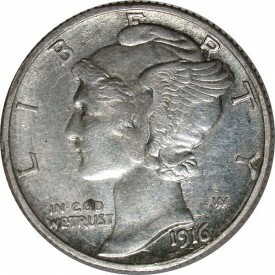 Nonetheless the 1916 inaugural issue was introduced albeit very late in December 1916 as Barber quarters were still being produced by the Philadelphia and Denver facilities. Thus due to a very limited time for production, the 1916 Standing Liberty inaugural issue is the rarest date within the series. 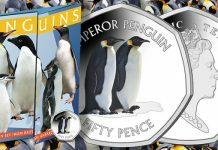 Only 52,000 coins in total were struck, ensuring that this coin is also one of the more iconic classic 20th-century rarities. 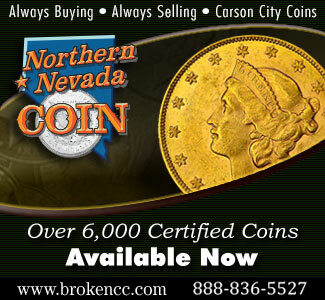 According to the NGC Price Guide a Good G 4 example is quoted at $3,450 while a top graded NGC MS 67 FH commands $145K. As with the 1916-D Merc, the 1916 Standing Lib is a true rainy as only 1.7% of the entire Philadelphia delivery is accounted for on the NGC Census. 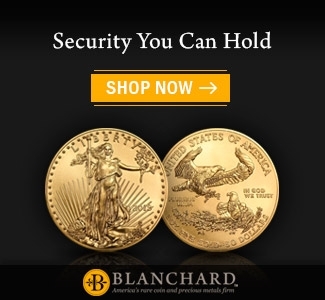 Finally, the last of the trio introduced in 1916 was the Walking Liberty half dollar. 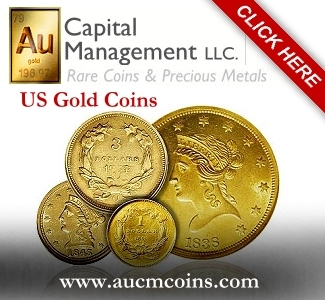 This majestic and patriotic themed coin was also designed by Adolph Weinman. The astute sculptor and designer produced the elegant Ms. Liberty donning the obverse; striding forward right arm outstretched strolling in a peaceful pose with the American flag unfurled over a rising Sun. In the left arm she carries a bundle of olive branches. The reverse a proud bald eagle perched on cragged rock formation dominates. While the 1916-P, D and S issues are not keys to the series they are all formidable semi-keys led by the San Francisco release. The latter commands $115 in Good G 4 all the way to $46,500 for a top graded NGC MS 67. While the 1916-P reported in with a modest mintage of 608,000 as an inaugural issue many were actually saved. As a result in MS 63 to MS 68 a total of 835 Walkers grace the NGC Census. 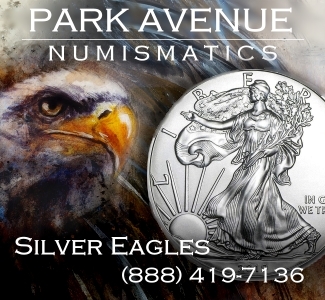 American Silver Eagle, our country’s first silver bullion coin. 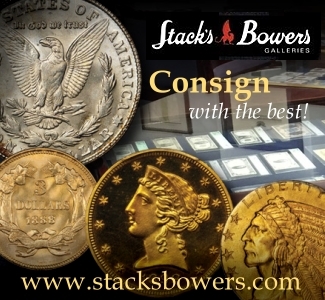 All of the inaugural 1916 issue remains very popular and each is a beautiful reminder of the Golden Age of numismatic design. 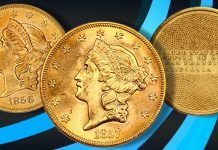 I am certain that there will be a considerable boost in interest and collecting the various series represented by the 2016 centennial gold coins. While the new 2016 issues are being purchased and graded and placed in personal collections. 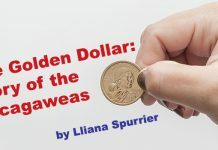 I invite the veteran collector or new hobbyist to take a closer look at the original dime, quarter and half dollar of this era as they embody both reform and awareness. 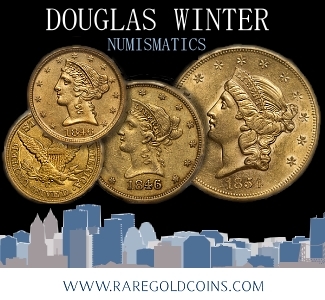 Each meticulously executed they are true treasures of our rich numismatic past and now present. 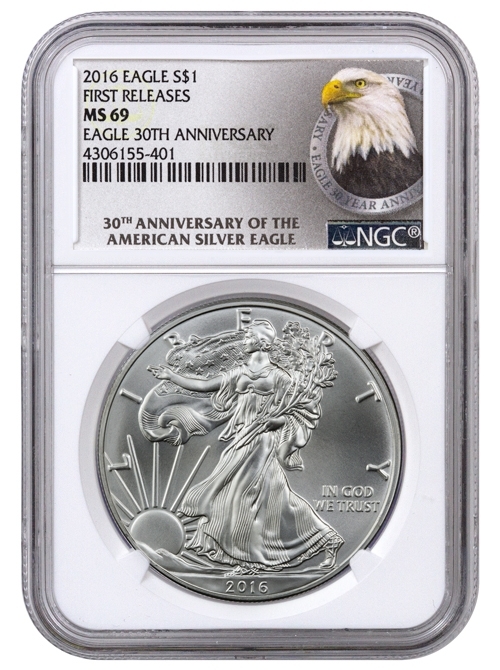 I can hardly wait until the release date for the Walking Liberty half dollar gold tribute is announced! 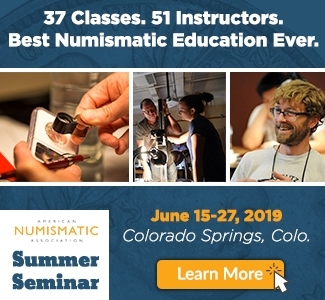 Uh, that should be “minuscule” rather “miniscule”. Don’t ya love English spelling rules? Just saw this comment. I believe you and I have had this conversation in the comments before, but in case I’m suffering from some serious déjà vu the word “miniscule” is becoming more and more acceptable as a form of “minuscule”. Some style mavens (like yourself, sir) reject it, while others do not. Some words are indisputably spelled one way or another. Others are actively changing. This is one of the latter.